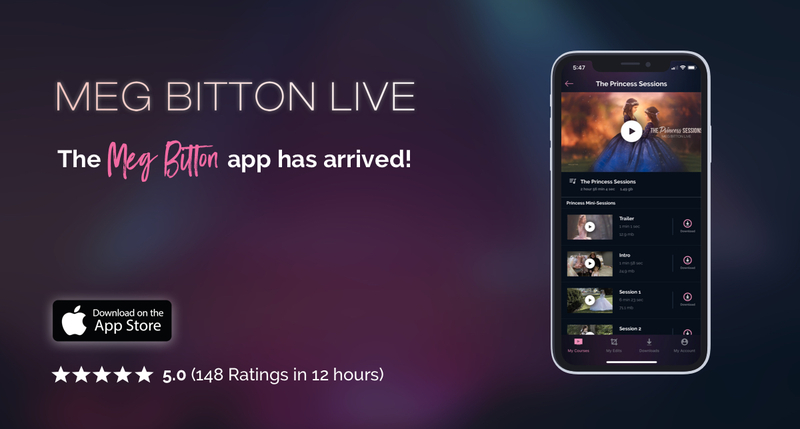 Launch Alert: Meg Bitton Live iOS App gets 148 ⭐️⭐️⭐️⭐️⭐️ reviews in just 12 hours! 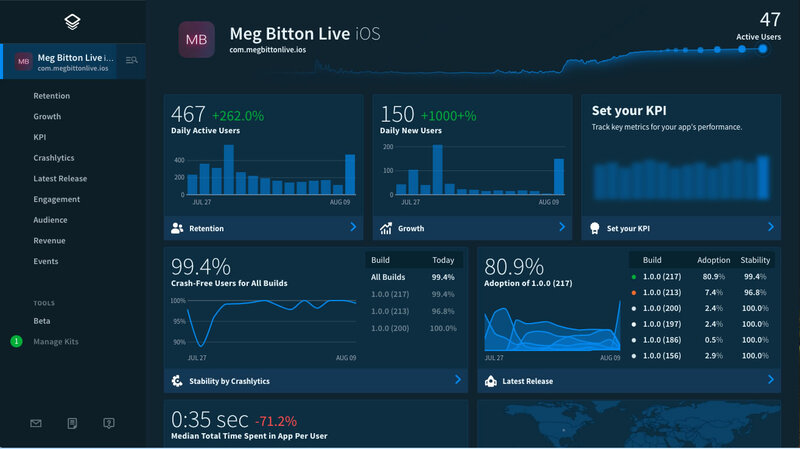 The Meg Bitton Live mobile app for iPhone and iPad was released in the app store early this morning, Thursday, August 9th. Since being hired just three months ago by Craig Swanson (co-founder of Digital Product Studio and co-founder of CreativeLive), Chloe, Mark and the 3Advance mobile team have worked tirelessly to create the beautiful iOS app that now this incredible community can now enjoy. Meg Bitton is one of the most renowned child and maternity photographers in the world. Since 2016, MegBittonLive.com has sold thousands of products used by child photographers across the globe. From shooting to editing, Meg Bitton Live delivers a unique blend of editing, posing, and shooting tips to help photographers hone their craft and increase revenues. We are excited to continue working with this awesome team at MBL and DPS. The experience has felt like a true partnership, and a real team success. Looking forward to all the other exciting apps we’ve got in the pipeline. Stay tuned! 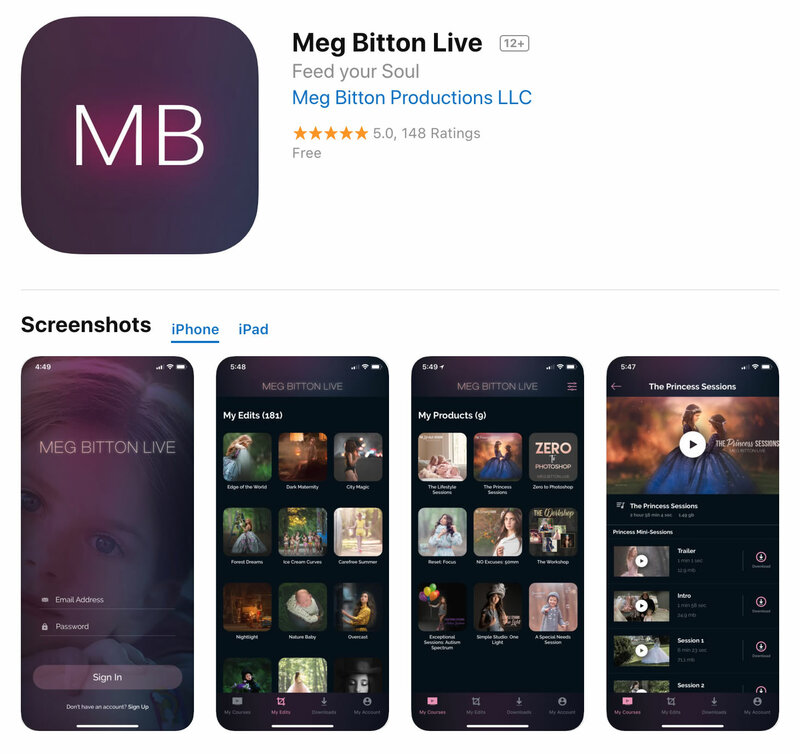 You can download Meg Bitton Live in the App Store today, but you’ll need to go to MegBittonLive.com first so you register and start building your library. 3Advance is an app development company in Washington DC that helps startups, non-profits, and other businesses turn great ideas into beautiful, simple mobile and desktop apps. If you’d like to learn more about how we can help you create a better way forward for your company, drop us a line. We’d love to hear from you.